What Is The Significance Of Pushkaralu? Pushkara is a sanskrit word meaning‘ The energy that nourishes’. It various contexts, it also means Lotus, Lake etc. Pushkara also indicates the 12 years time factor in Vedic terms. 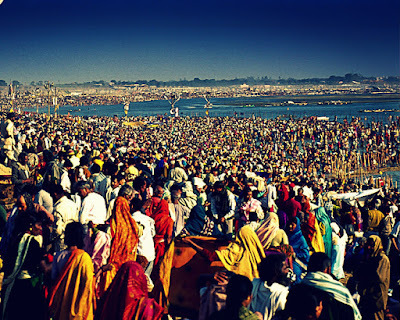 Pushkara is a festival of a particular river celebrated once in twelve years based on the transit of Jupiter (Brihaspathi) in the zodiac. Pushkara schedule starts with Ganga River when Jupiter enters into Mesha Raasi which is the first sign in the zodiac. 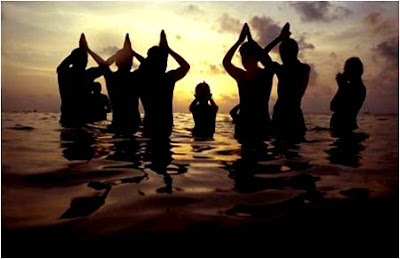 Pushkara for a particular river will be for one year, however, the first twelve days known as Aadi Pushkara and the last twelve days known as Anthya Pushkara are held to be highly sacred. 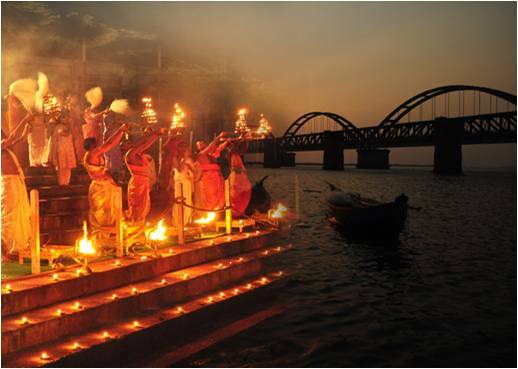 It is said that during the puskara of a river, the river holds the vitality of all the 3600 rivers present. So by taking a holy dip in that river, we would be obtain the blessing of all those rivers together. Taking bath in a Pushkara river will help to cleanse the inner selves, wash out the evil tendencies and open up a path for a righteous living. 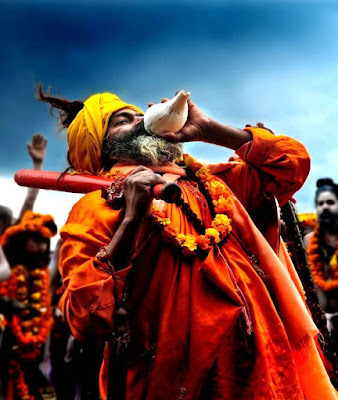 During this time rituals are performed for the departed souls. It is believed that they will reach ultimate heavens emancipated from cycle of life and death because of these rites. Both the states governments has made arrangements to welcome millions of devotees. 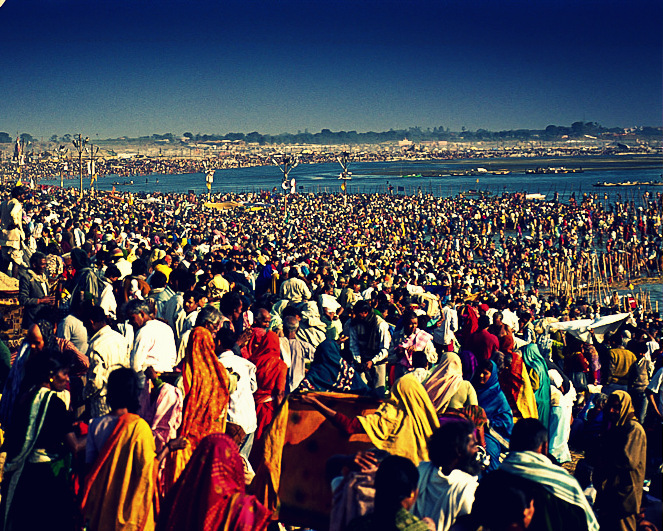 So let’s get started to be a part of pushkaras this year. Much appreciated!! And thanks for d useful info.. Thank you for taking the time out to provide clarity on this topic. We often hear our elders talk about this and I didn't know these many benefits were involved. I love your blog; keep going. We all need this.